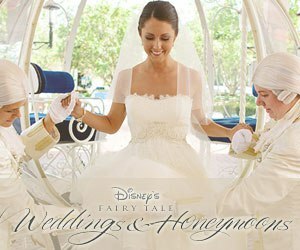 Many women start dreaming of their wedding day when they are little girls, but that’s not the only special occasion you get to enjoy! 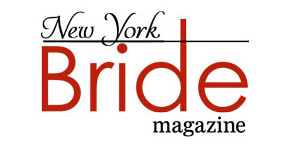 Engagement parties are the perfect opportunity to celebrate your big news and introduce friends and families to one another before the big day. Whether you opt for a formal brunch or a backyard bash, the engagement party decor ideas we’ve gathered here are sure to inspire the perfect party. 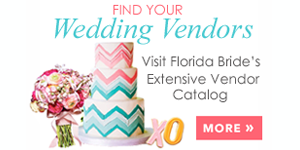 From floral touches to refreshment stations that wow, we’ve found everything you need to decorate any space and celebrate your and your fiancé’s once-in-a-lifetime love. As you plan for your special day, don’t forget to browse our engagement party invites to show your engagement photos and match your theme. 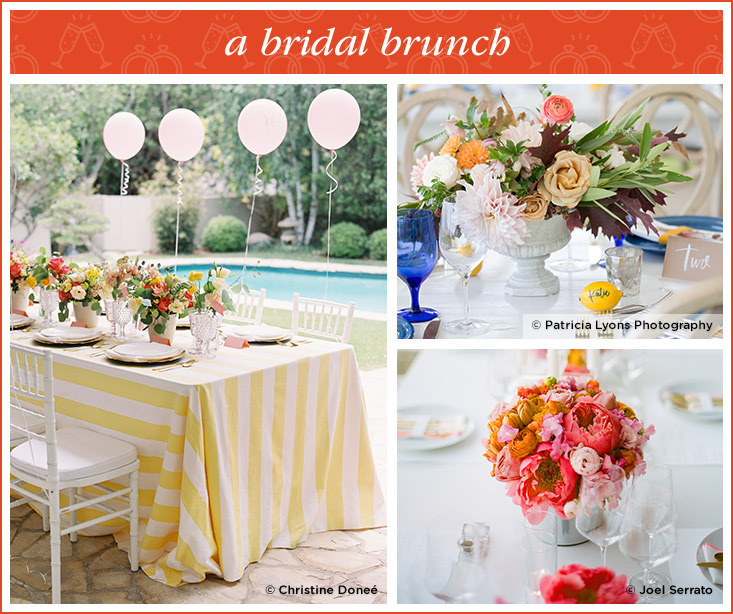 An intimate brunch is a great way to share your big news with your closest friends. Decorate with whimsical balloons, elegant tablecloths and beautiful bouquets to turn any ordinary table into the perfect setting for your day. 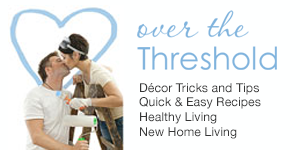 Some of the best engagement party decorations double as fun activities for your guests. 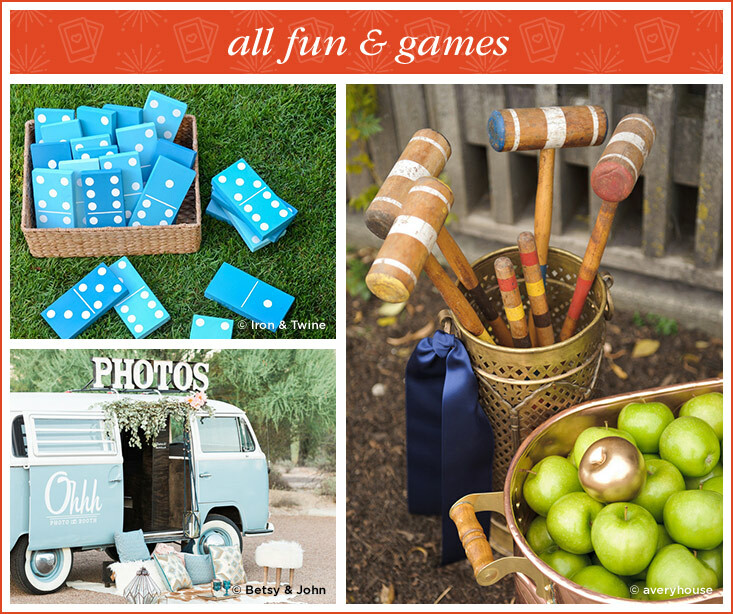 If you have outdoor space at your party’s venue, set up stations for cricket, a photo booth or lawn dominoes. 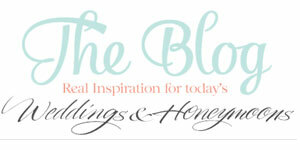 Why wait until your wedding day to indulge in bridal elegance? 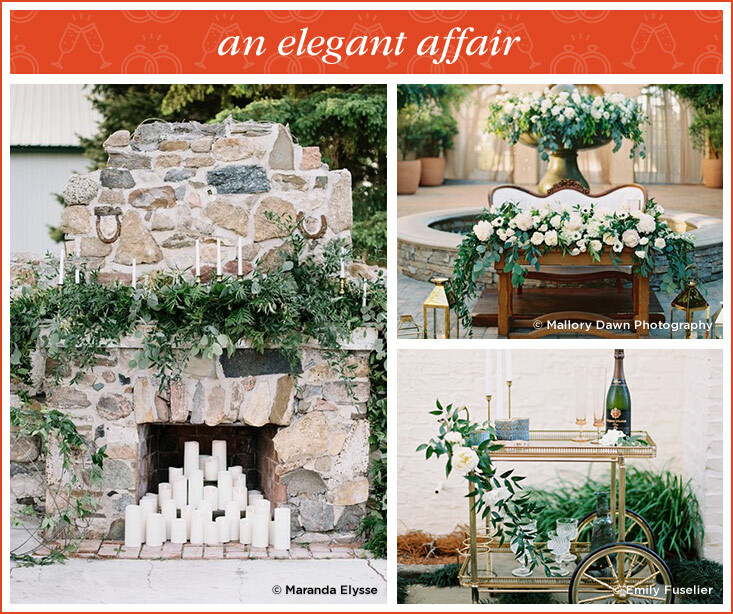 Candles, greenery and antique bar carts make for engagement party decor that is stunning and sophisticated. 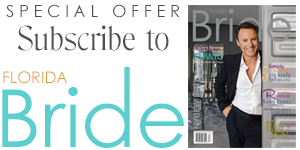 Plan an engagement party both genders will enjoy by opting for a football theme—or simply pick your favorite sport. 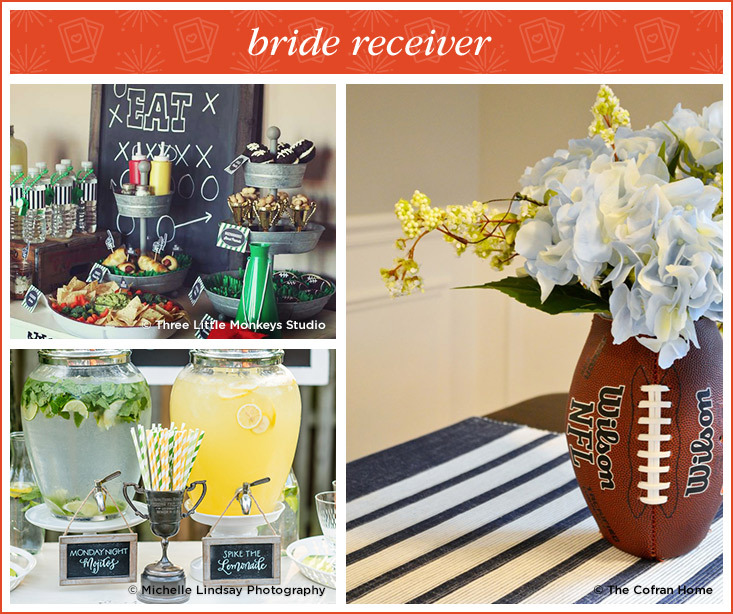 Store your flowers in football vases and label halftime inspired treats with chalkboard signs. You can even turn plain old water bottles into little referees with a striped label and cute whistles! Autumn is the perfect time to cozy up to your significant other as you create memories with friends and family. 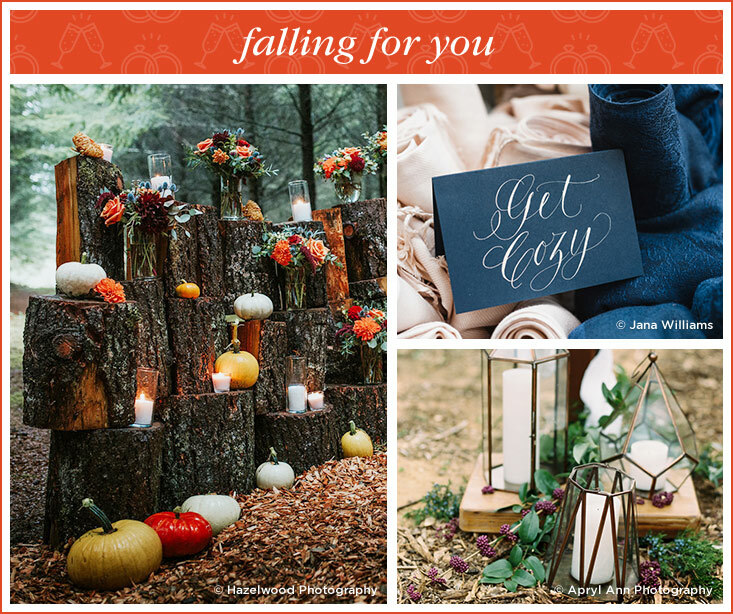 Build a bonfire, then use warm blankets, festive pumpkins and simple candles for your engagement party decor. Celebrate your summer engagement with a family friendly picnic or beat the heat with a party by the pool. 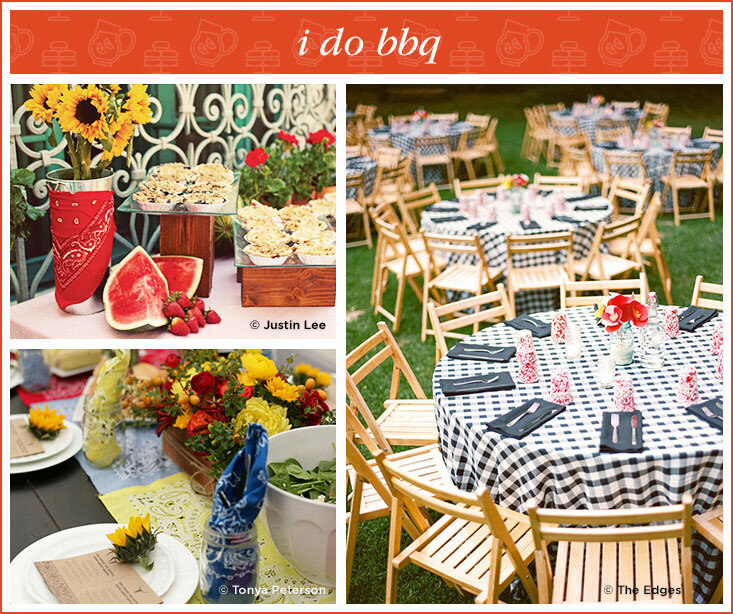 Checkered tablecloths, antique mason jars and colorful handkerchiefs all make for fun “I Do BBQ” decorations. 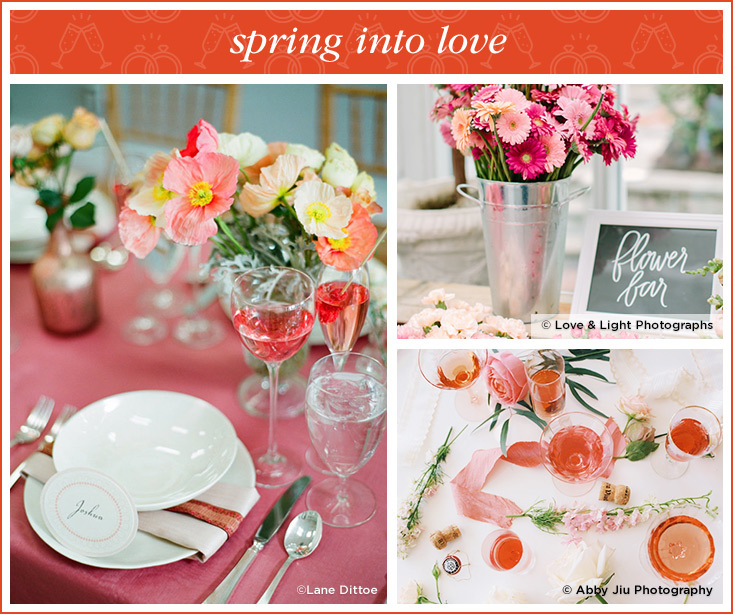 Get inspired by the new life of spring for sweet and feminine engagement party decor. Pale pink flowers and hints of greenery will complement your glass of rosé perfectly. 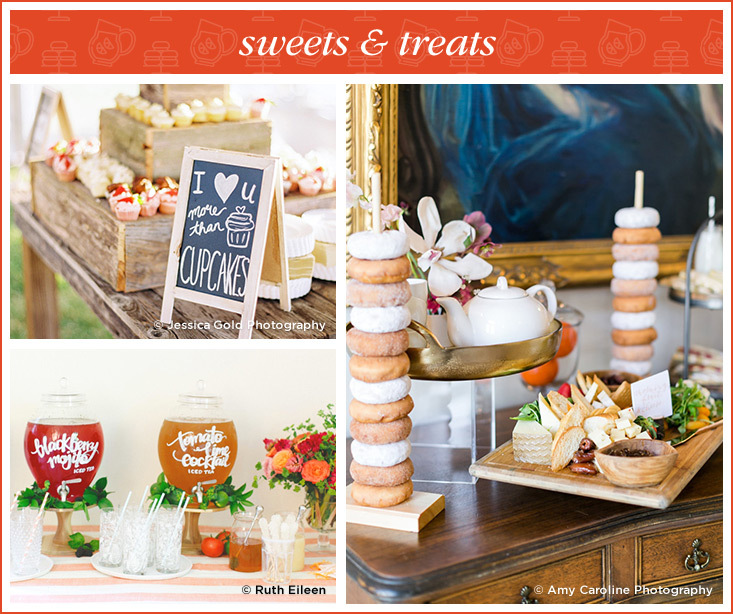 When selecting engagement party refreshments, look for options that make for great decor, too—like stacked doughnuts, adorable cupcakes or beverage stations with a touch of calligraphy.